We’d like to wish you all a Happy Easter and hope you’re all enjoying a wonderful long weekend in the sun! This entry was posted in News on April 21, 2019 by UKCA Admin. This entry was posted in News on April 12, 2019 by UKCA Admin. This entry was posted in News on April 5, 2019 by UKCA Admin. This entry was posted in News on March 30, 2019 by UKCA Admin. This entry was posted in News on March 24, 2019 by UKCA Admin. This entry was posted in Cheerleading, News on March 21, 2019 by UKCA Admin. On Tuesday 26th March, Club Matters are running a workshop based on “Developing a Marketing Strategy”, at Lichfield District Council House on between 18:30 and 20:30. Club Matters resources are here to help clubs, groups and organisations who are involved in the delivery of physical activity and sport. The Developing a Marketing Strategy workshop is a fantastic opportunity for those who run their own club. 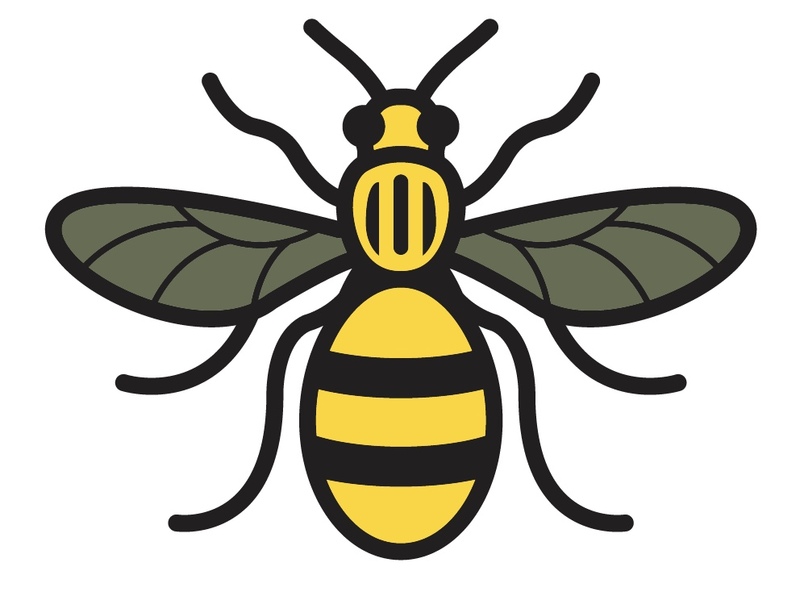 If you are interested in the workshop please contact [email protected] 07800 619693 or book on via Club Matters website: Developing a Marketing Strategy – Book Now. This entry was posted in News on March 14, 2019 by UKCA Admin. Happy International Women’s Day from everyone at UKCA. We hope you’re having a fantastic Friday celebrating all of the the wonderful women who inspire you! International Women’s Day has been celebrated every year on the 8th March since the first IWD gathering in 1911. It celebrates the social, economic, cultural and political achievements of women and also marks a call to action for great gender equality. International Women’s Day is all about unity, celebration, reflection, advocacy and action. All qualities we see in the sport of Cheerleading. This entry was posted in News on March 8, 2019 by UKCA Admin. Today we’re over at the Youth Sport Trust Annual Conference, if you’re here too, come swing by and say hi! Congrats to everyone who took part in our Northern Ireland Championship. 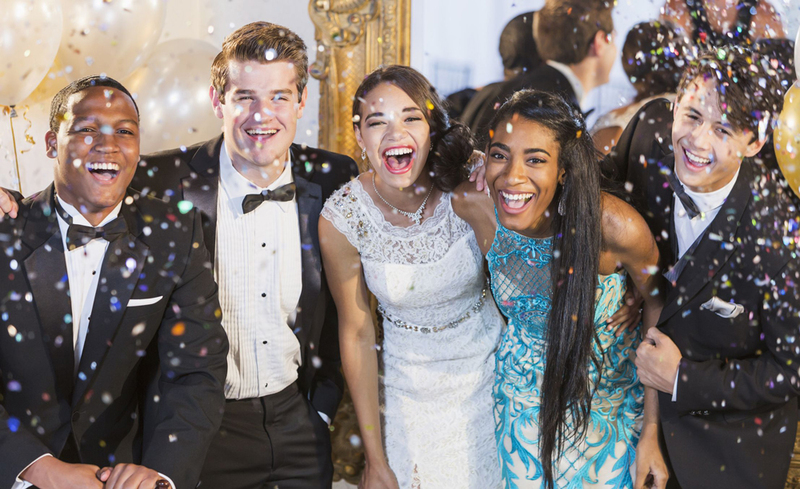 Cheadle House are here to help you plan the perfect party to celebrate the end of an era! Our packages include everything from a grand red carpet arrival with a sparkling drink, to a delicious menu selection plus a DJ and Disco to dance the night away! We offer tailor-made packages to suit your requirements starting from £24.95 per person. Please contact a member of the sales team on 0161 492 1060 or click here to enquire. This entry was posted in Cheerleading, News on February 28, 2019 by UKCA Admin. 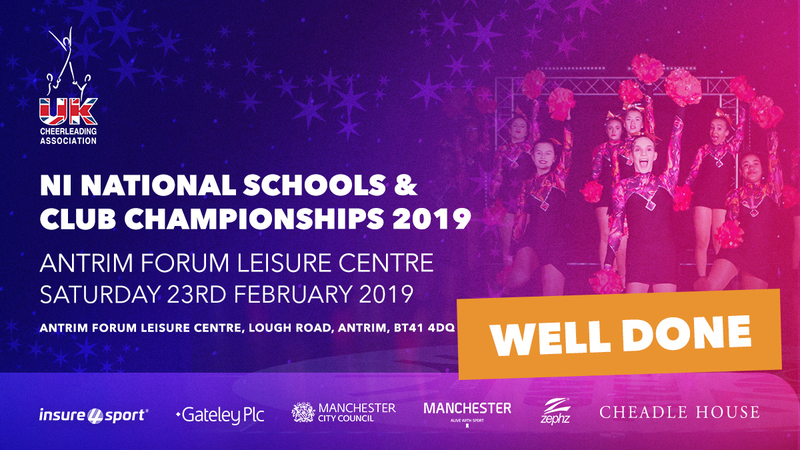 Following the Antrim & Newtownabbey Primary School Festival 2019 on Friday the UKCA’s first competition of 2019, the NI National Schools & Club Championships 2019, lit up the Antrim Forum Leisure Centre in Northern Ireland. The weekend kicked-off with some amazing Cheerleading Level 1 performances that set the tone for the rest of the day. We were treated to some incredible performances in categories including Cheerleading, Group Stunt, Partner Stunt, Pom Dance, Cheer Dance, Urban Cheer and Pom Dance Doubles. The day ended with the all important Mascot Showdown and the Awards Ceremony. All of the results from the Championships can be found here. The winners of the Gateley Spirit Award were South Belfast Cheer! We’d like to say a huge well done to everyone who took part and a massive thank you to our judges, volunteers and organisers who made the special day possible. 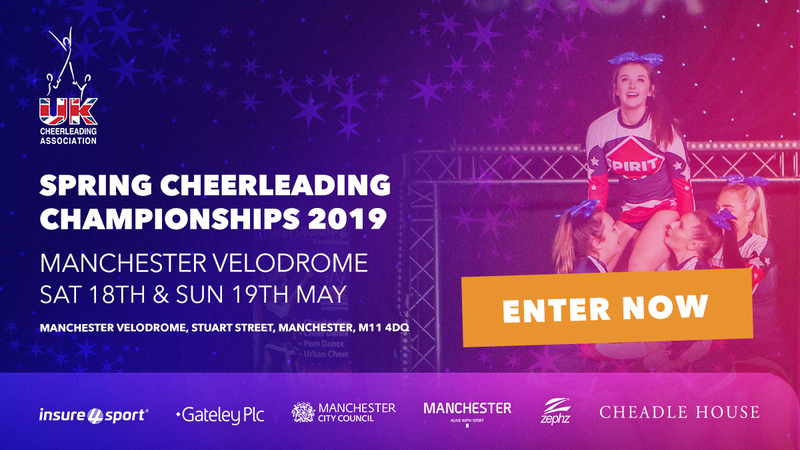 Now we look ahead to our first competition of the year in Manchester the UKCA National Cheerleading Championships 2019. We can’t wait to see you all there for another weekend to remember! 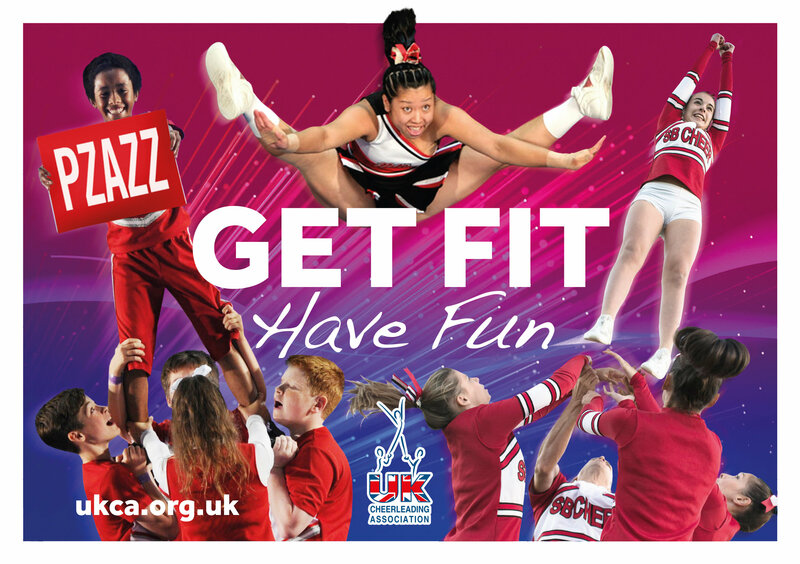 This entry was posted in Cheerleading, News on February 26, 2019 by UKCA Admin.